FAIR WINES was founded by long term family friends Aymeric de Clouet and Sayuri Aoyama. Combining their very different expertise, FAIR WINES continues to draw on their talents, knowledge and connections in the wine to bring the most to customers. Aymeric de Clouet was appointed the Paris Court of Appeal's sole wine expert in 2011 and since then has been working with the high courts on intentional cases of wine fraud. Because of his intricate knowledge and highly experienced palate of French wines, in a legal dispute, the judge relies on his expert opinion on a bottle, case or veracity of the appellation. De Clouet also oversees more than 30 wine auctions per year as an independent expert, guaranteeing the authenticity of wines and ensuring that those being presented are described as accurately as possible. His work at private auctions has included the cellars of former President Francois Mitterrand, Alain Delon and La Tour d'Argent. In 2017, de Clouet was Knighted in the order of Agricultural Merit by the Ministry of Agriculture. Sayuri Aoyama works in sales and customers relations for FAIR WINES. She is also responsible for planning wine tasting events. Aoyama has developed FAIR WINES' charity support, working with philanthropists and non-profit organisations. 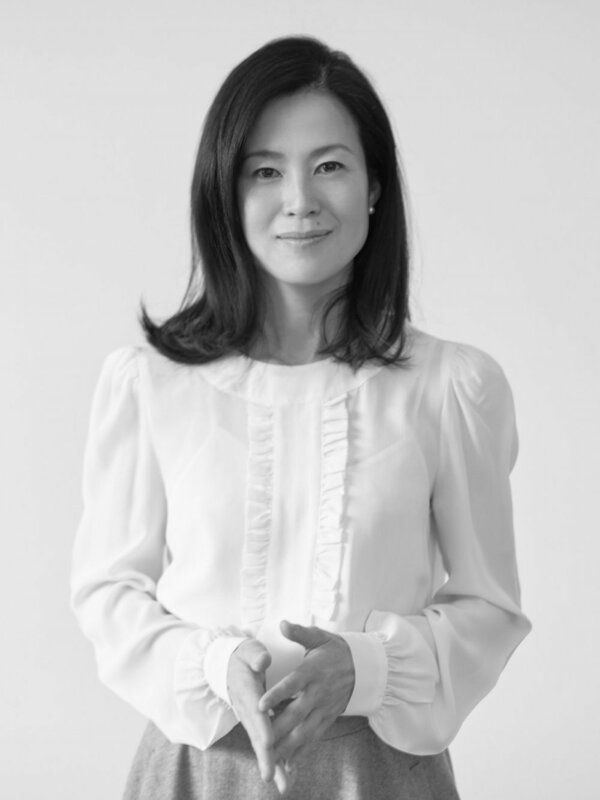 With more than 15 years financial experience in Tokyo and London, Aoyama worked as a structurer and portfolio manager in structured finance portfolios at Morgan Stanley Invest Management. Aoyama is also a qualified nutritional therapist and has worked closely with communities, particularly children, examining how nutrition might help neurological disorders and behavioural problems.